Handling plumbing in bathrooms is a significant part of the job for any professional plumber in Bryan/College Station. This is simply because there are more plumbing pipes and fixture in a bathroom than in other room in the house. 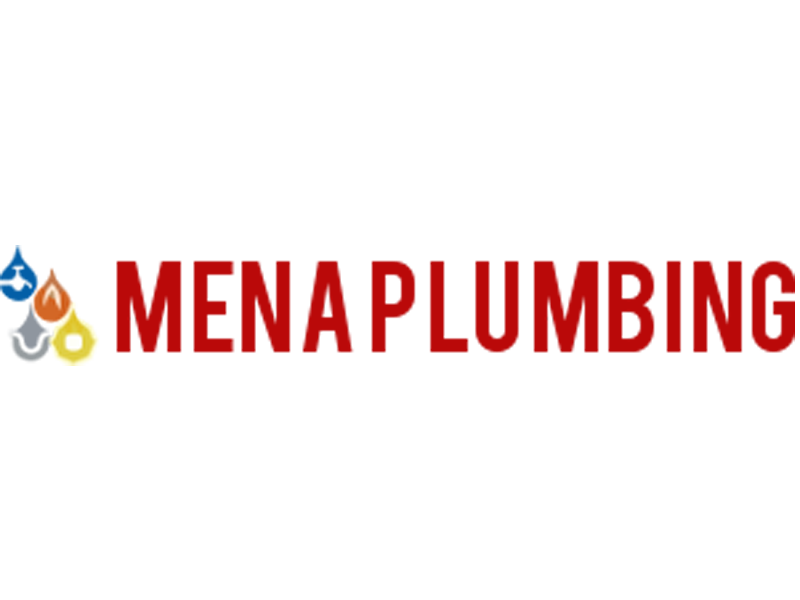 Here at Mena Plumbing, we are often asked “Why is my toilet leaking?” Therefore, we will discuss the many reasons for leaky toilets and what our licensed professional plumber can do to fix them. Continue reading Why is My Toilet Leaking?